On Tuesday, we broke news with full details of Target’s desire to launch a new prepaid service called Brightspot that would be powered by T-Mobile’s network. 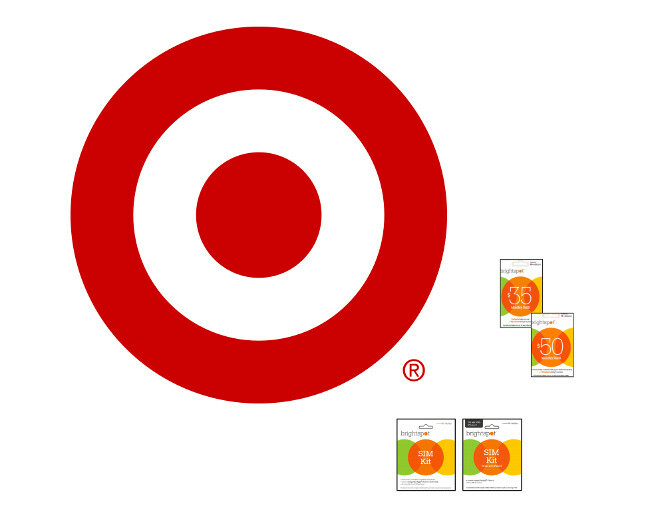 Late last night, Target made Brightspot official, announcing that it will launch Sunday, October 6 – just as we had reported. The details are also as we had reported, with plans of $35 and $50 to start. The $35 plan includes unlimited talk and text, but no data. The $50 plan includes unlimited talk, text, and data, but you will only see 1GB of full 4G speed data. Target did not announce their $65 plan, but our sources indicate that it will be available through Target.com/Brightspot and includes 4GB of full 4G data. Subscribers of Brightspot will be rewarded with $25 Target giftcards for every 6 months that they keep active service. SIM kits and service can be found inside Target stores in Target Mobile areas. Target knows guests are looking for mobile phone programs that offer quality, flexibility and convenience without breaking the bank. 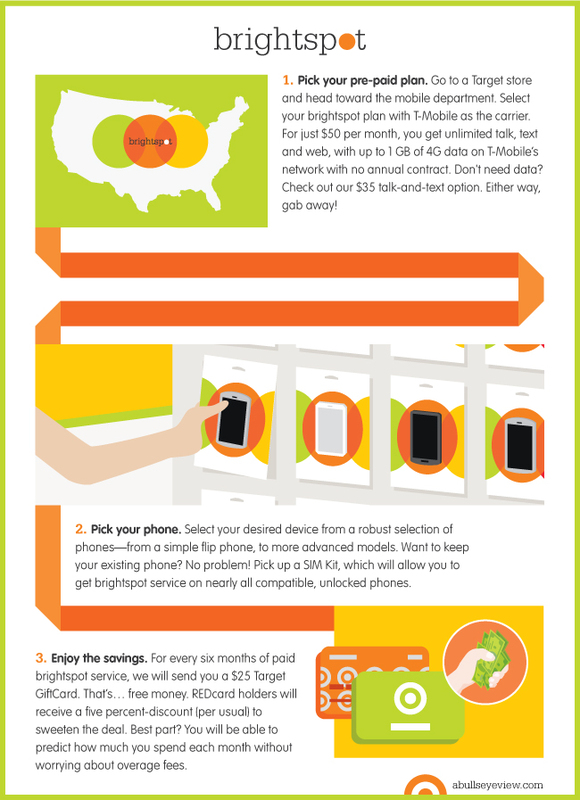 On Sunday, October 6, Target will launch brightspot, a pre-paid mobile program that offers unlimited talk, text and web, with up to 1 GB at 4G data, on T-Mobile’s network for just $50 a month. Don’t need unlimited data? No problem! brightspot also offers unlimited talk and text for just $35 a month. Guests can also take advantage of great savings with brightspot. For every 6 months of pre-paid purchases, guests will receive a $25 Target GiftCard. In addition, guests can save an additional 5 percent savings on their pre-paid purchases when they shop with a Target REDcard in store or on Target.com/brightspot.